Official announcement due later today. 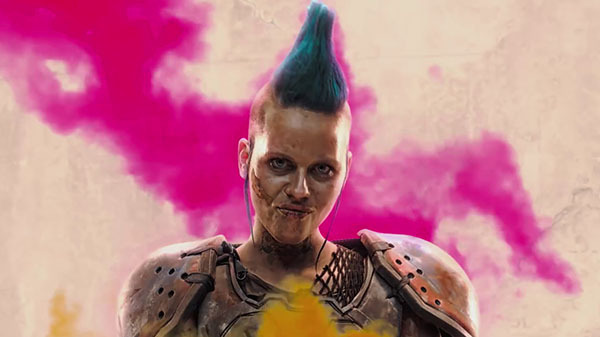 A 15-second video for Rage 2, which will be announced by Bethesda Softworks later today, has leaked on as pre-roll advertisement on YouTube. Watch the video here (backups available here and here).